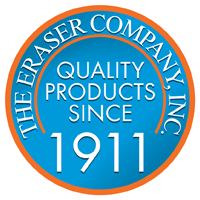 Effective May 31st, 2018 at 4:00 PM EST Eraser will no longer be selling its products online. This relates to all products sold here on The Eraser Company’s website as well as Amazon.com. To place an order, please contact us at 800-724-0594 or info@eraser.com to place your order.